Zodiac Pop! Game Dev Diary #1 : Bubbles in Space! 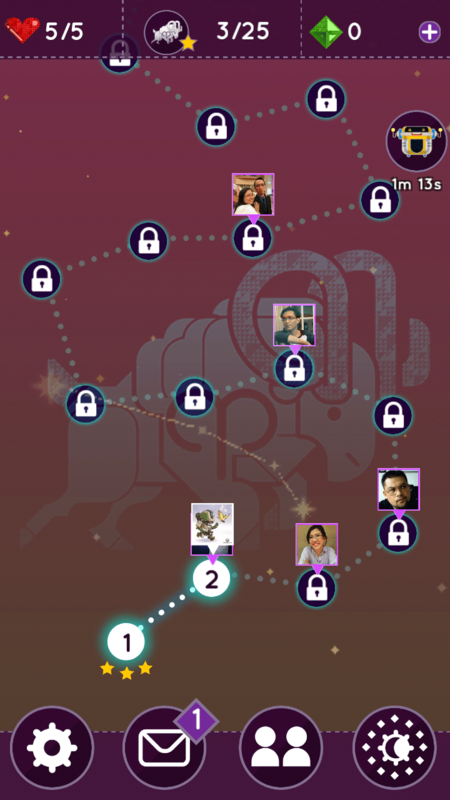 We launched our latest game, Zodiac Pop!, 2 weeks ago — if you haven’t checked it out yet, you can play it for free here. Today, we’re going behind the scenes with the development team: Benjo (Game Designer), Erwin (Game Engineer), Dax (UI and Graphics), and Eveth (Game Artist). Find out how they made Zodiac Pop! and what’s in store for the next update. Benjo: “What came out in the end was simple: Horoscopes have an audience, but do they have a game audience? 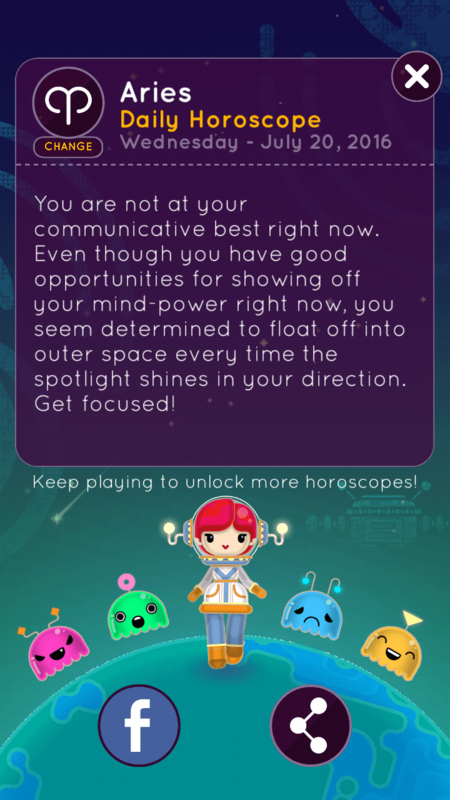 Attaching horoscopes to a game was a relatively new idea. 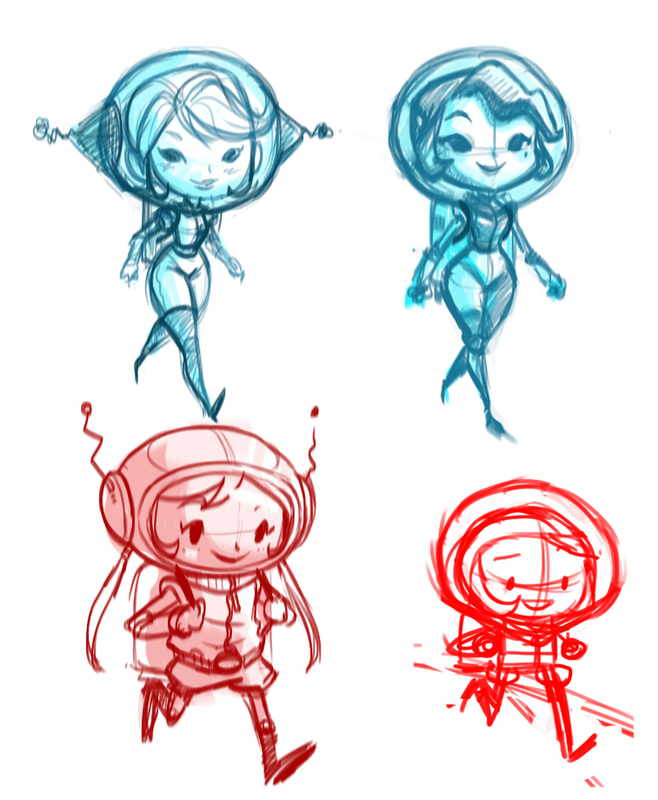 Eveth: “We played with various art styles while we were still trying to figure out the look for Zodiac Pop!. 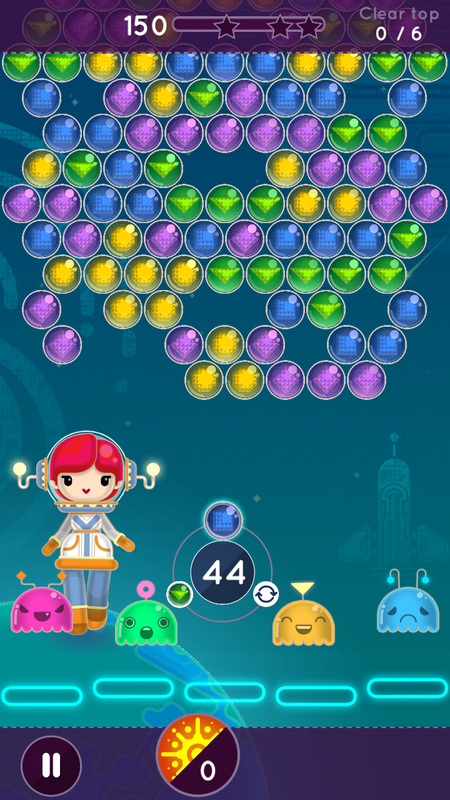 But eventually, we picked a style that’s inspired by Alphabear and Sanrio. 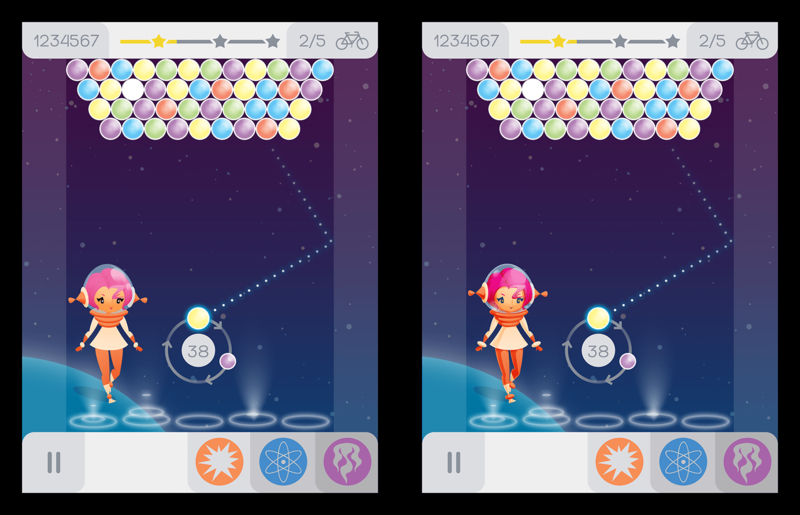 It is a lot closer to graphic design and vector illustrations compared to our other games. Zodiac Pop! has just begun! There’s a lot more tweaking to be done and levels to be made. It’s a never ending process and we’re in this for the long haul! Thanks to everyone who has played the game, and we’ll continue monitoring all your feedback. 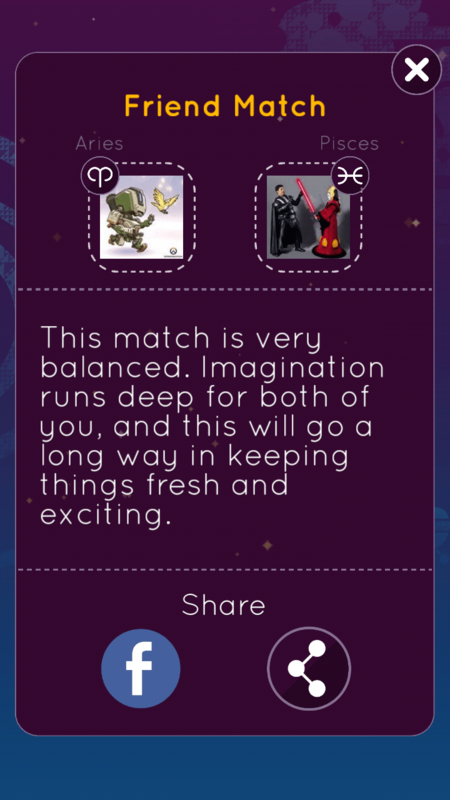 Posted in Blog, Game Updates. ← Zodiac Pop! is featured on Google Play!